Sberbank seeks to collect $112 mln from bankrupt businessman | Russian Legal Information Agency (RAPSI). MOSCOW, March 26 (RAPSI) – Russia’s major bank Sberbank has filed a 7.2-billion-ruble claim (over $112 million) against bankrupt Moscow businessman Sergey Chernov, according to the records of the Commercial Court of Orenburg Region. The hearing will be held on April 22 and 23. 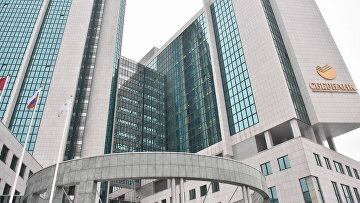 The court declared Chernov bankrupt in mid-February. Debt restructuring process was initiated against him. Chernov has filed a claim for his own bankruptcy. As part of this case, the commercial court accepted a bankruptcy petition filed by Sberbank against the entrepreneur.